Conservation is important to Wine Village Motor Inn and helps us to deliver a pleasant environment for our guests to enjoy. In 2009 we became Rutherglen's first environmentally friendly accommodation provider and were awarded Green Stars by AAA Tourism who manage the national accommodation star rating scheme. In the following year we were finalists in the "Pam Keating Environmental Innovation" category of the Keep Australia Beautiful, Sustainable Communities and Tidy Towns Awards. f the initiatives implemented include placing recycle bins in every room which, thanks to our guests reduce our waste by more than 50% and the environmentally friendly chemicals used in the laundry as well in cleaning your room enable us to pump the grey water into our gardens reducing our reliance on drinking water to keep our gardens and lawn green during the warm months. The chemicals are even safe enough to use on our large collection of native vegetation. Even our grass clippings are collected and sent to a local producer who mulches them down into veggie mix soil for the local gardeners and farmers. 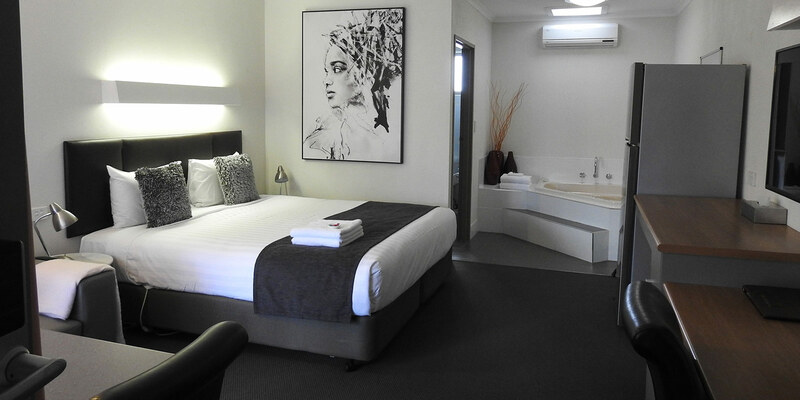 All rooms have inverter split system air conditioners which are known for their efficient use of energy, low wattage lighting, biodegradable bin liners and guest supply containers. All quality tap ware, toilets and shower heads help to minimize our water usage, but you don't have to run around to get wet. 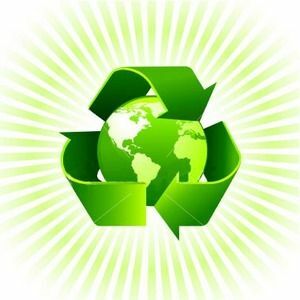 We believe that if environmental initiatives are implemented correctly you'll hardly even know that they are there. This innovative approach continues today through further improvements in Energy Efficiency, Waste Minimisation and Water Management. The TripAdvisor GreenLeaders Program identifies hotels and B&Bs that are committed to environmentally friendly practices like recycling, water efficiency and reduced energy consumption. 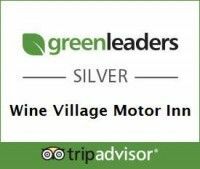 In 2014 Wine Village Motor Inn became the first motel in Rutherglen to receive a Green Leader Certification from TripAdvisor, making it easier for travelers to find, book and stay in greener accommodation.